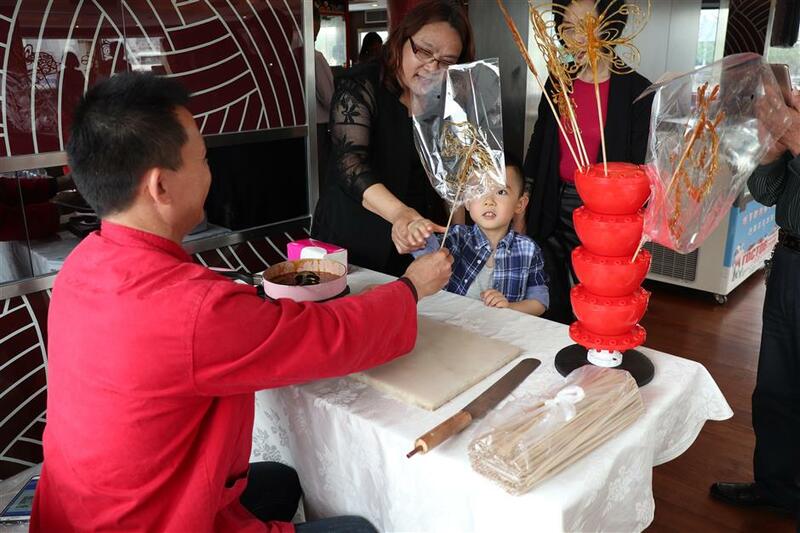 Craftsmen displayed their malt sugar shaping and dough figurine skills on the Wusongkou liner's first Huangpu River sightseeing cruise since 2012. The Wusongkou liner, a classic four-hour sightseeing cruise on the Huangpu River, resumed operation over the weekend after being docked for six years. The tour sets sail from the Shiliupu Dock at 481 Zhongshan Road E2 at 11:30am on Saturday and Sunday, and then turns around and comes back when it reaches Wusongkou. 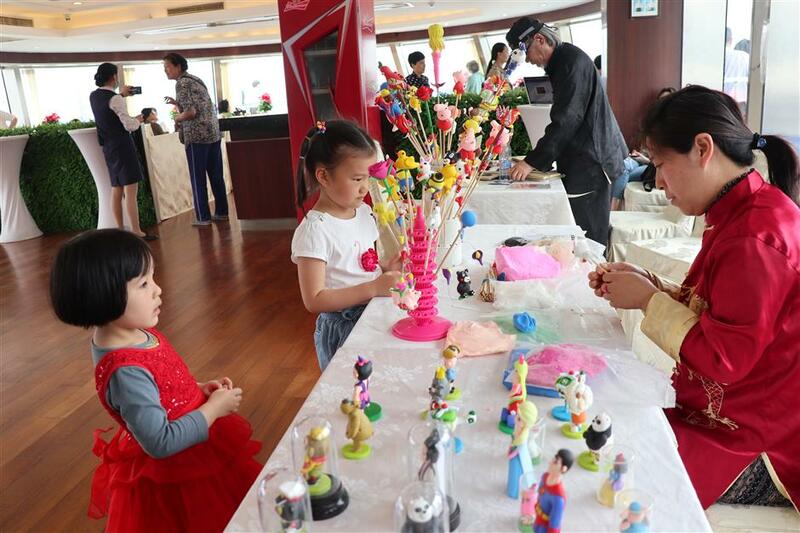 It is being resumed as the city aims to make the iconic Huangpu River cruise a world-class attraction. Cultural folk performances are also presented on the ship, which has the capacity to carry 450 passengers.